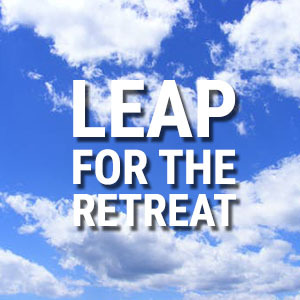 Donation supports a special party to raise funds for our inaugural Chrysalis Retreat at The Skydiving Company on August 4, 2018 from 11 am – 3 pm. This child’s ticket for ages 10 year and older includes a box lunch and water. Children under 10 are free.